Annie Patt is an artist based in Astoria, NY, working in India ink, oil and printmaking. She studied at The Art Students League of New York and Parsons School of Design, and has a BA in Medieval and Renaissance Studies from NYU. 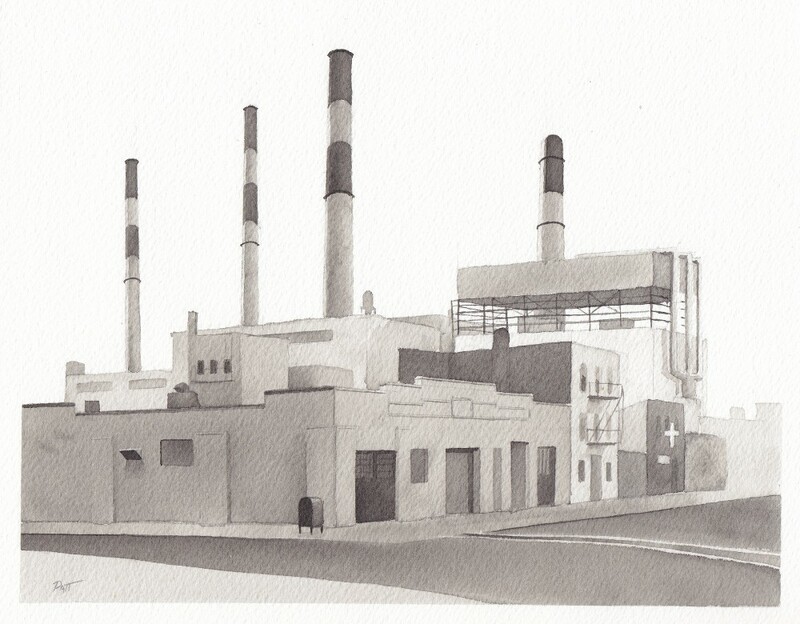 Much of her work depicts the urban and industrial areas in New York and her home state of New Jersey. Annie currently serves as Chairman of the Art Committee at the Salmagundi Club of New York and as a member of the Coast Guard Art Program Committee. She is also the Recording Secretary for Allied Artists of America and previously served as Sculpture Director for that organization. She teaches at the Jackson Heights Art Club and has also taught at the National Academy School.